UK-based Trax JH Ltd, is again the preferred weight supplier of JLR. 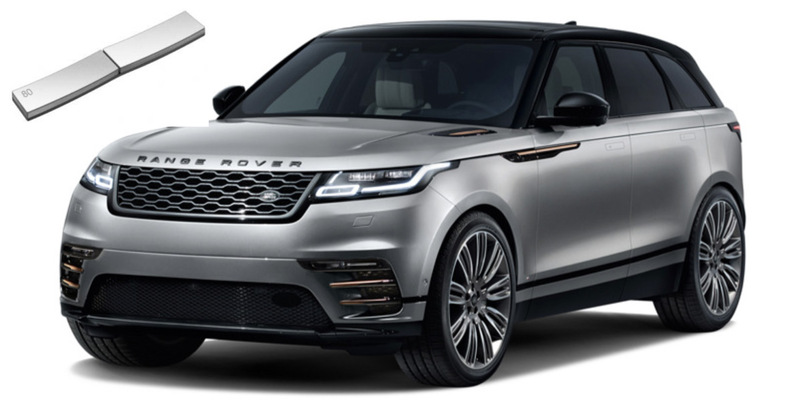 With the launch of the Velar, the latest model added to the Range Rover line up, Trax is the chosen weight supplier with its series 660 adhesive weight. Sales of the Velar are expected to reach some 80,000 vehicles per year, which will be built at the JLR facility in Solihull. For each Velar built, up to 10 Trax weights are fitted. Adhesive balance weights now comprise some 95 per cent of all weights used by JLR. Trax managing director Adam Watkin commented: “This additional business is testament to the strong working relationship developed between Trax & JLR since the lead-free material ban in 2005”. This latest news is a positive expansion to the extensive JLR model range already supplied by Trax which include, F-Pace, XE, Discovery, Discovery Sport, Range Rover, Range Rover Sport & Evoque.